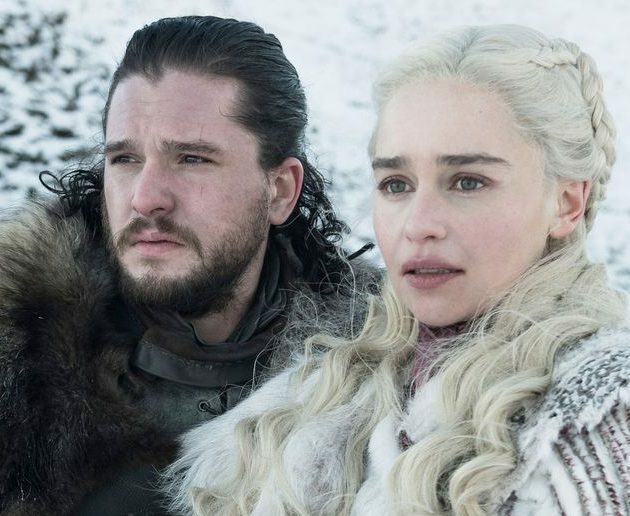 With arguably the biggest budget TV show returning to UK screens next week, there’s no doubting the hype around the final season of Game of Thrones. However, its success is also its biggest downfall, with it being illegally viewed over 1 billion times, 84.7 per cent of which were streamed. In fact, It has been the most pirated show for six years in a row, leading to lost sales and revenue for broadcasters and advertisers alike. With this in mind, Akamai’s Ian Munford, Director of Product Marketing, Media Solutions, EMEA, has shared his thoughts on the importance of broadcasters protecting their IP – particularly given how rampantly the series has been pirated in the past. Munford said: “With the final season of Game of Thrones set to premier on Sunday night (or Monday if you’re not planning to be up at 3am in Europe), excitement is hotting up to find out who will end up sitting on the Iron Throne. It’s one of the most viewed programmes in the world – despite no new episodes being released in 2018, it was still one of the most-watched shows of the year in the US, averaging audiences of 23 million per episode – and it’s now simulcast in 170 countries. However, for all the legitimate viewers, it was also the most-pirated show for six years in a row. Within a week of the final episode of Season 7 premiering, the series was illegally viewed over 1 billion times. 84.7 per cent of these views were streamed. You can currently legally stream Season 7 for £2.49 an episode, so the potential losses here could be enough to break the Iron Bank of Braavos. Broadcasters wanting to defend their investments in shows like this develop strategies in three key areas: prevention, discovery and enforcement. Using technology to prevent piracy from occurring can range from enhanced proxy detection, to token authentication and media encryption. Technology can help ensure streams are being delivered to genuine viewers in authorised locations and that hijacked content can’t be watched easily. We now know that technology is not the only answer and as piracy becomes more sophisticated, we need to discover what pirates are doing to keep up. Discovering pirates can be as simple as scraping the dark web for your shows but can also be done through sophisticated forensic watermarking or interrogating delivery logs to find pattern and signatures of piracy attempts. Once you’ve found piracy occurring its important to enforce your policies. Technically, it’s possible to block access, reduce the quality of a stream, or even deliver alternative content. Why the options? Because, sometimes, it’s best for a pirate to wrongly believe that they’re still stealing content, so they don’t pivot to different attack vector that the broadcaster isn’t expecting. Finally, the long arm of the law is starting to recognize that piracy is a serious crime with the same impact as theft from any retail store and armed with the right data, legislation is starting to make prosecutions more frequent and effective.